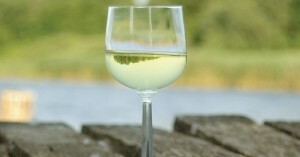 Our Naramata Bench Wine Tour is our most popular wine tour. The Naramata Bench is a small community, but it is situated on some of the best agricultural land in Canada. Home to more than twenty wineries, Naramata is the ideal place to enjoy beautiful weather, scenery and award-winning wines. Join us as we visit four of our favourite wineries along the Naramata Bench. Come on a wine tour with us, and find the hidden gems of the Naramata Bench. Our Naramata Bench Wine Tour is our most popular wine tour with a gourmet catered picnic lunch from the Bench Market and you have the perfect day. The Naramata Bench is a small community, but it is situated on some of the best agricultural land in Canada. Home to more than twenty wineries, Naramata is the ideal place to enjoy beautiful weather, scenery and award-winning wines. Join us as we visit four of our favourite wineries along the Naramata Bench. Come on a wine tour with us, and find the hidden gems of the Naramata Bench. Visit a true hidden gem of the Valley, Summerland’s Bottleneck Drive. You might have driven past Summerland on the highway between Penticton and Kelowna. Most people don’t know that some of the region’s best wineries call Summerland home. Join us as we tour the best that Summerland has to offer, and believe me when I tell you, it is world class. 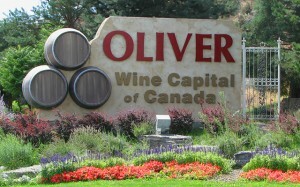 Discover the magic of Oliver/Osoyoos wine country. This might be the best agricultural region in all of Canada and, because of this they have some of the best wines. Enjoy this great tour as we head south to Oliver and Osoyoos to visit some of our favourite wineries. Believe me, this is one tour that you don’t want to miss. An ideal choice for your first visit to the region or your first wine tour, you’ll visit some of the great wineries of the Naramata Bench, and then we’ll take you to some other great wineries on Summerland’s Bottleneck Drive. Two regions – one tour. Book now to see the best of Naramata Bench and Summerland. Okanagan Falls brings together the Valley’s premier wineries to offer you an exceptional experience and the tasting of award-winning wines. The Okanagan Falls area is famed for some of Canada’s top wine production, with the highest quality wines in the Valley. Named by enRoute Magazine as “One of the world’s 5 best wine regions you’ve never heard of” – Don’t worry, we know it very well. Let us take you to tour this region and show you what everyone else is missing. In this tour, we will show you the best it has to offer. Your friends will be envious of you being on the inside of this secret. We have designed a perfect wine tour for a bachelorette, stagette or “Jack & Jill party.” We pick up your party in Penticton and take you to a variety of Bachelorette friendly wineries where you will tour and taste great Okanagan wines. Plenty of time for wine, wineries, fun and pictures. Vino before vows. We are honored that the Luxury Travel Guide announced that Grape Escapes Wine Tours is the winner of the prestigious 2018 Luxury Wine Tour Company of the Year Award. Further solidifying our reputation as the No. 1 Wine Tour Company in the Okanagan. See a list of all our wine tours for 2017. We have many great tours to chose from. See some pictures of our tours and our guests enjoying the best wineries in the world. Our goal is to give you a five-star tour. We have the most 5 Star Ratings on Trip Advisor. We offer secure online booking for your convenience but if you need something special contact us. Had a great afternoon visiting 5 wineries on Naramata Bench. We were picked up at our hotel, on time. Snacks were provided in the form of cheese and crackers, dark chocolate, water etc. Dino our guide was very knowledgeable with a good sense of humour. 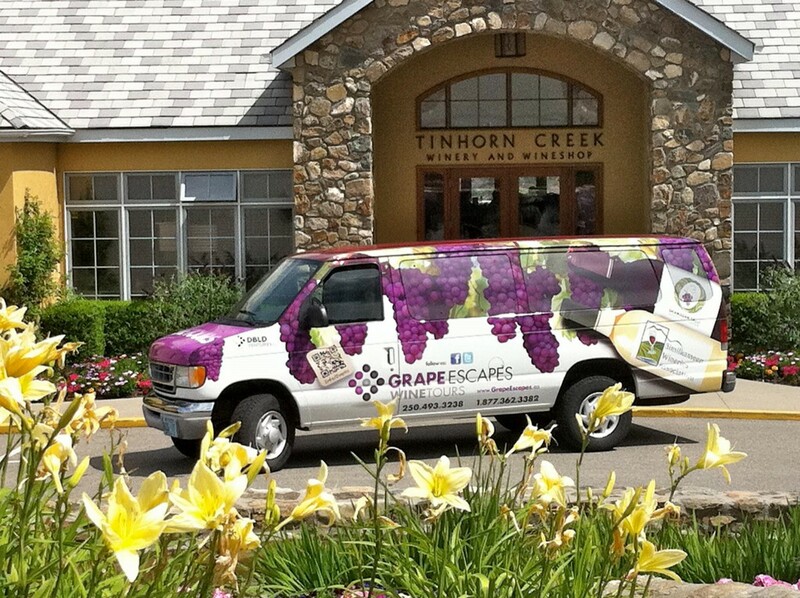 Highly recommend Grape Escapes Wine Tours. I had never been on a winery tour before and didn't really know what to expect. Dino picked us up at our hotel with a lovely basket of chocolate, cheese, crackers and grapes to try with different wines. He selected 5 wineries and each of them had something different to offer. Dino is incredibly knowledgeable, very warm and friendly and just an all round nice guy! He really knows his wines! This was an incredible experience. We will be doing regular wine tours from now on and will only be booking with Dino. Dino was a terrific host for our party of six. He is knowledgeable and well known and a complete professional. He took us to some wineries that we wouldn't have gone to on our own. We learned a lot even though we have toured many wineries. The lunch was superb. This trip is a bargain. Dino is a great guy, and we will book him again. Okay, so we lost track of the exact number! Copyright © 2015 Grape Escapes Wine Tours All rights reserved.